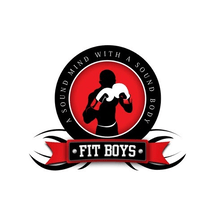 Fit Boys Gym is an exclusive boxing and fitness facility located in the heart of Jumeira Lake Towers. Fit Boys JLT consists of a team of health and fitness professionals that believe in a full-scale holistic approach when it comes to attaining physical fitness. We believe by combining these elements we can achieve a higher level of health and wellness. 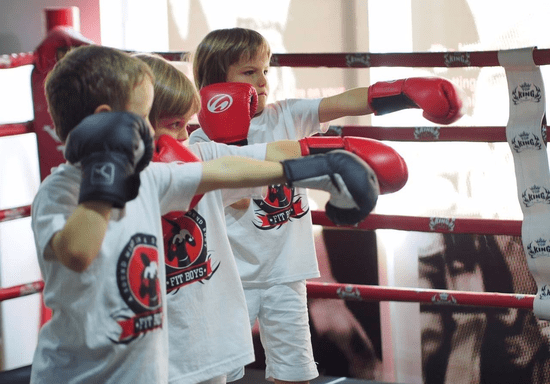 Kids boxing inspires self-confidence, trust in others, and promotes determination and self-mastery at a young age, additionally, it provides a safe space where kids can be themselves and familiarizes them with healthy ideals to which they can strive towards.